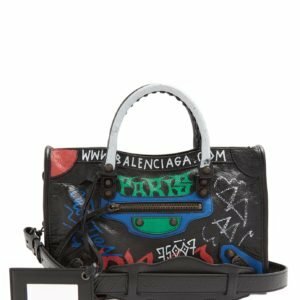 Balenciaga recreates its iconic black City Bag S in a rebellious new light for Resort 2018. 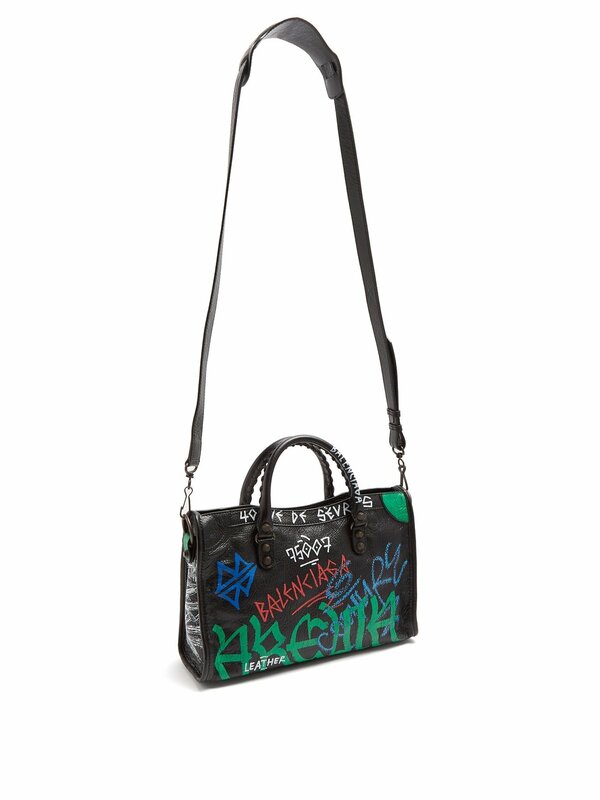 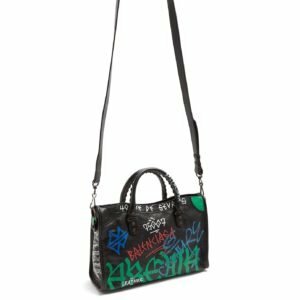 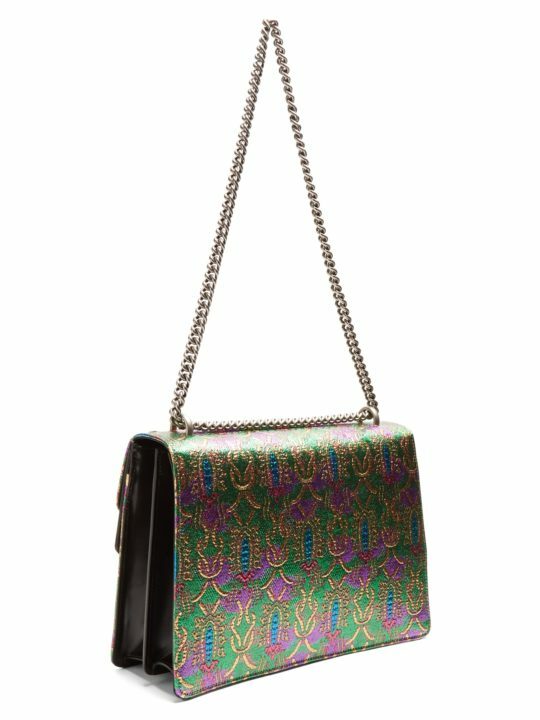 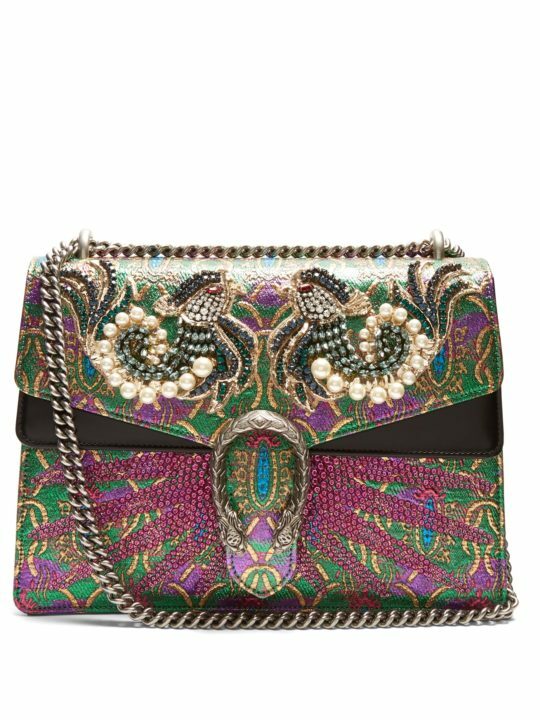 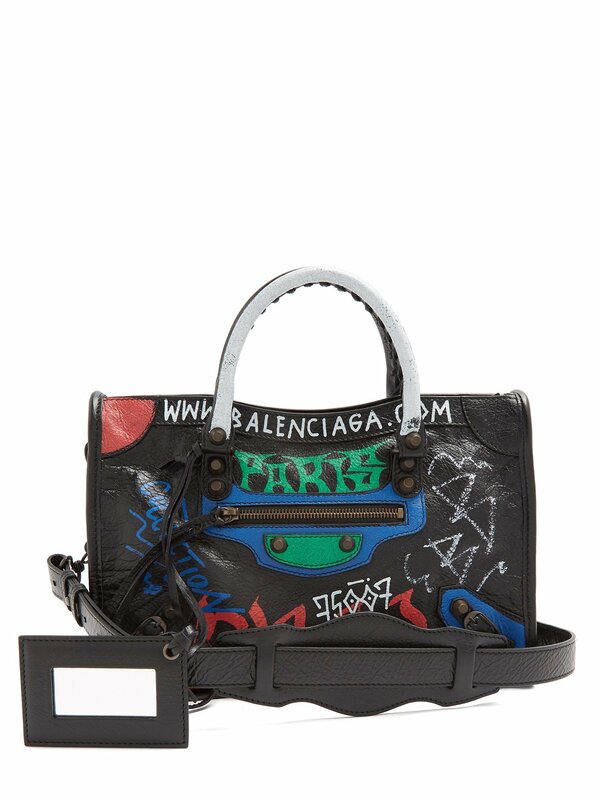 It’s made from naturally creased lamb leather and a multicoloured graffiti-print gives it an artful feel. 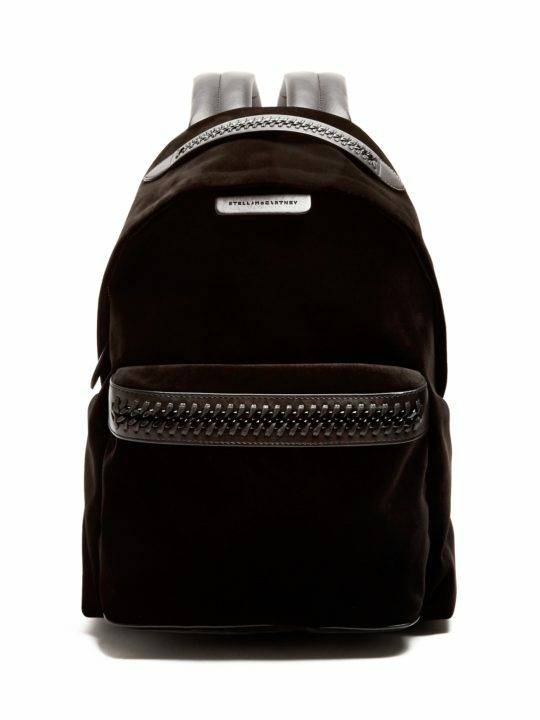 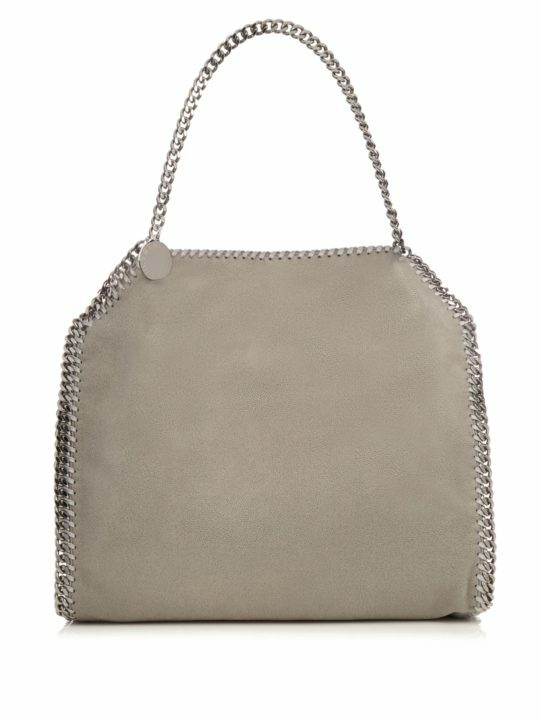 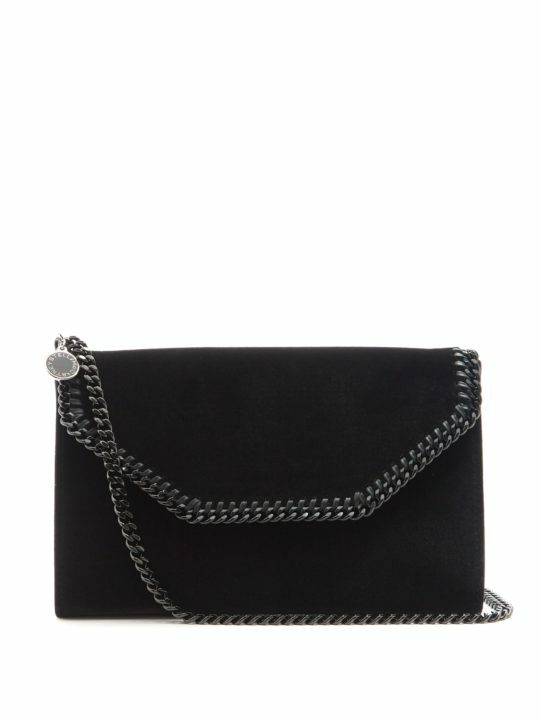 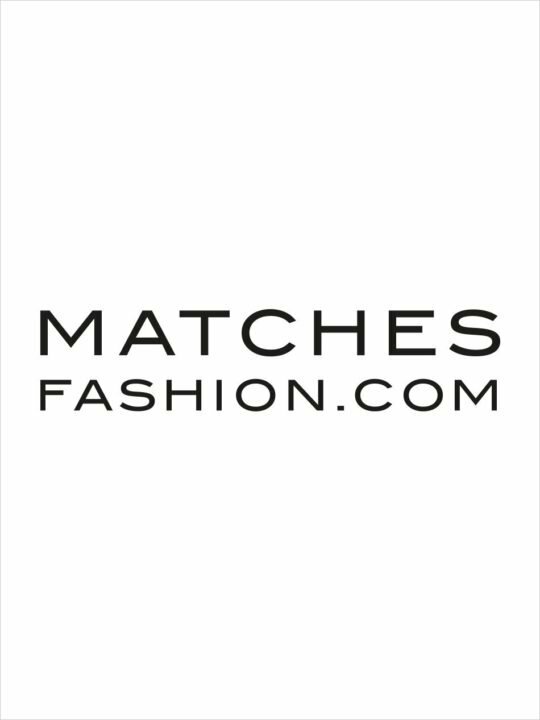 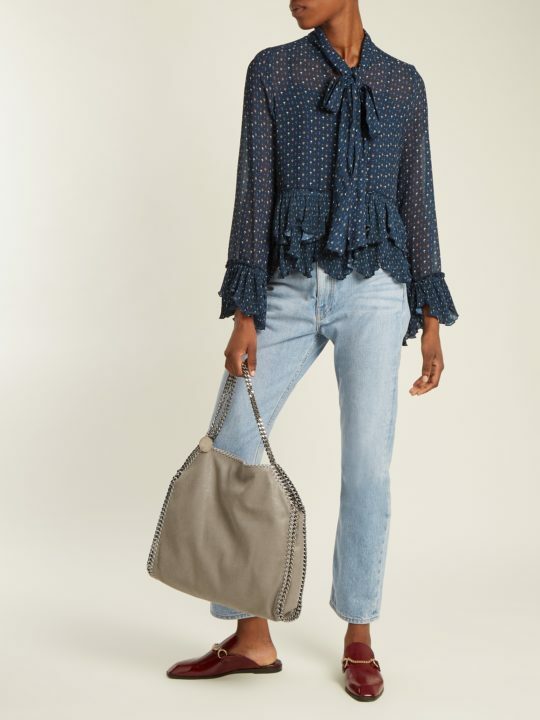 The zips and stud embellishments are crafted from antiqued brass hardware alongside signature braided tassel accents. 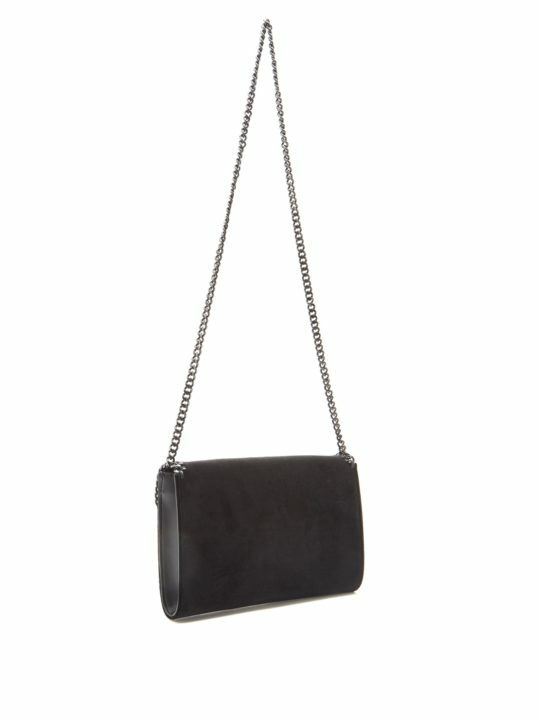 Swing it against a monochrome look for a street-style statement.